It looks like the sun is going to be shining for the next couple of days. 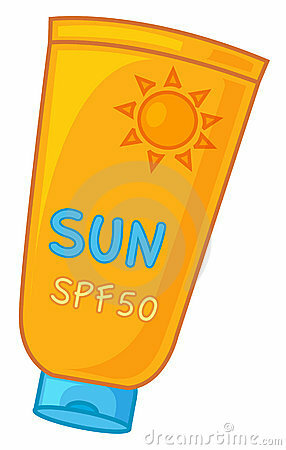 Please try to apply sun cream to your child before they come to school. They may also wish to take sun cream in their bag to apply themselves for later in the day. Sunglasses and a sun hat are also advisable.